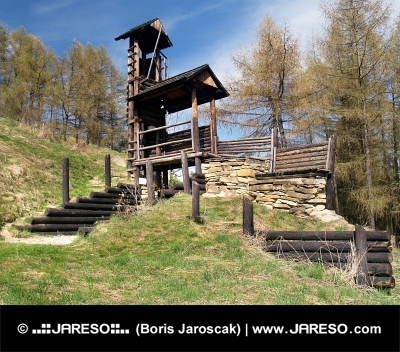 A summer view of wooden fortification on the Havranok hill above the Liptovska Mara in Liptov region. 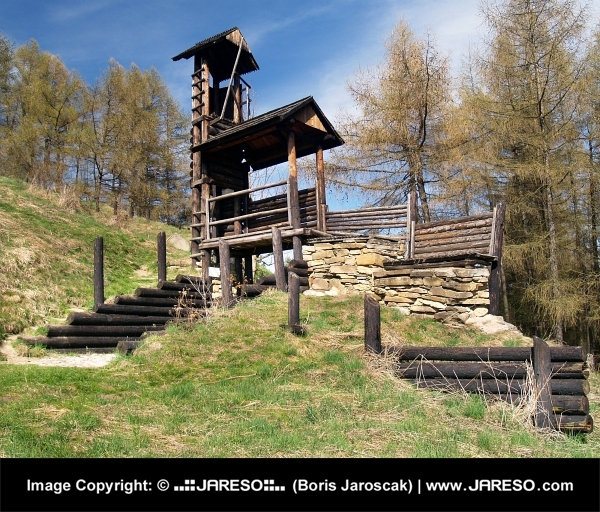 This open-air museum is an archaeological site located in northern Slovakia. It is based on the hill where prehistoric Celtic artefacts were found. Well preserved constructions located in this area show Celtic settlements and also medieval lifestyle of people from the past centuries. This photo portraits partially reconstructed wooden fortification with the main entrance gate. The Havranok was an important center of Celts who lived on the territory of Slovakia. It is declared as the national cultural monument. Would you like to use this thumbnail photography with the maximum size of 600x512 pixels on your websites and online projects for free of charge? You can do so without any worry and completely legally. The only prerequisite is placement of an active (clickable) link back to this site (jareso.com) somewhere on your website where this photo will be used. 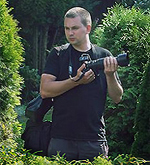 By downloading this free lower resolution image in the thumbnail size of 600x512 pixels you absolutely agree to use it in comply with copyright law and required rules.